Daily fantasy sports (DFS) is a relatively new industry but it is extremely popular in the United States where sports betting is banned. DFS is currently classified as a game of skill and not of luck and therefore it is able to operate without coming under the ambit of gambling laws. A state commission instituted to study various aspects of the iGaming industry and make recommendations to the Legislature is expected to hold a vote today regarding certain topics to be included in the report. 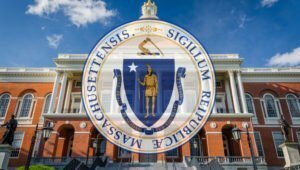 The Massachusetts Special Commission on Online Gaming, Fantasy Sports Gaming and Daily Fantasy Sports has earlier maintained the position that classifying DFS as a game of skill or of luck should not have any relevance as long as the industry continues to generate revenues for the state. Senator Eileen M. Donoghue, the commission’s chief, said that the purpose of the recommendations was to launch the local iGaming industry. The DFS industry maintains that classification is actually very important. Industry biggie DraftKings has said that its relationships with its partners could be jeopardized if the business is not classified. The Boston based firm also says that not only will it have to pay higher taxes but it will also run afoul of state and federal laws. DraftKings has petitioned Massachusetts’ gambling regulator to ensure that the industry is classified under online gambling. However, the Massachusetts Commission was tasked with coming up with recommendations regarding this issue and also concerning the expansion of online gambling in the state. 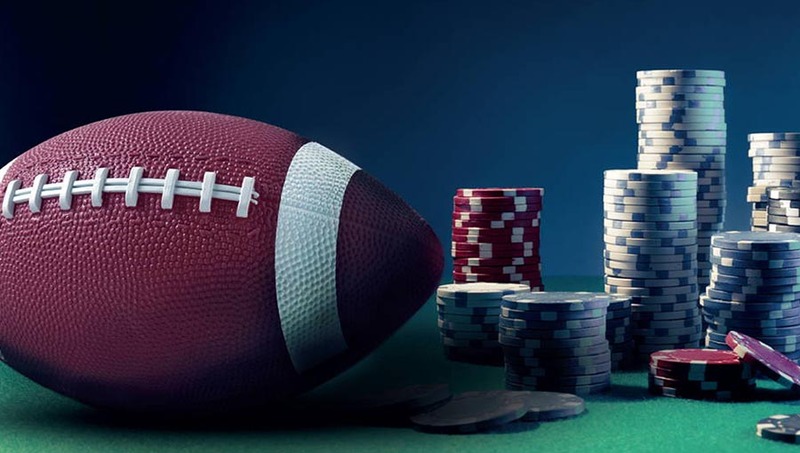 Jason Robins, DraftKings Chief Executive Officer, wrote to the Commission to point out that the draft report was based on faulty legal reasoning which could have negative repercussions for the industry. He said that the Commission’s stand that all games played using money were illegal was not practical. He went on to call the decision absurd. As of the present, the DFS industry in Massachusetts is regulated on the basis of consumer protection guidelines. The rules concerning DFS were finalized last year by Attorney General Maura Healey and their objective is to ensure that vulnerable sections of the population do not get adversely affected by these games. For starters, people younger than 21 are not permitted to play DFS games. There are also limits on how and where these products can be advertised. Furthermore, while DFS can be based on a wide range of sports, college events are off limits to it. The Massachusetts legislature had passed a law in 2016 to permit DFS operators to start offering their services while the state commission could work on creating guidelines for an eventual law. As a matter of fact, the commission has already recommended the state legislature to bring in a law that focuses on DFS so that the industry can be properly regulated. The iGaming industry suffers from lack of proper regulation that covers all aspects of it. Furthermore, the industry changes very rapidly since it makes use of new technologies to provide the best possible gaming experience. The new law recommended by the commission wouldn’t just determine how the business would be conducted to the maximum satisfaction of all parties but it would also ensure that it is taxed fairly and properly. The Massachusetts gaming regulatory authority has asked that no changes to the law be enacted until two new land based casino resorts, the MGM Springfield and the Wynn Boston Harbor, are launched. This is on account of concerns that the iGaming business will adversely affect the performance of these casinos while they are in a financially vulnerable state. DraftKings has not said how it will react in case the commission’s recommendations eventually become law.